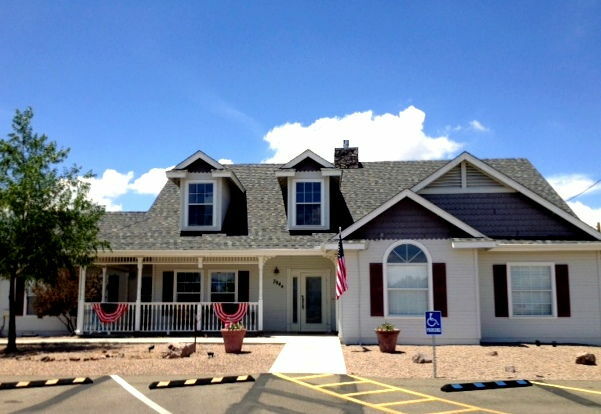 Located in the heart of Chino Valley, Dr. Robert Bowen is dedicated to helping you achieve your wellness objectives, combining skill and expertise that spans the entire chiropractic wellness spectrum. Dr. Robert Bowen is committed to bringing you better health and a better way of life by teaching and practicing the true principles of chiropractic wellness care. 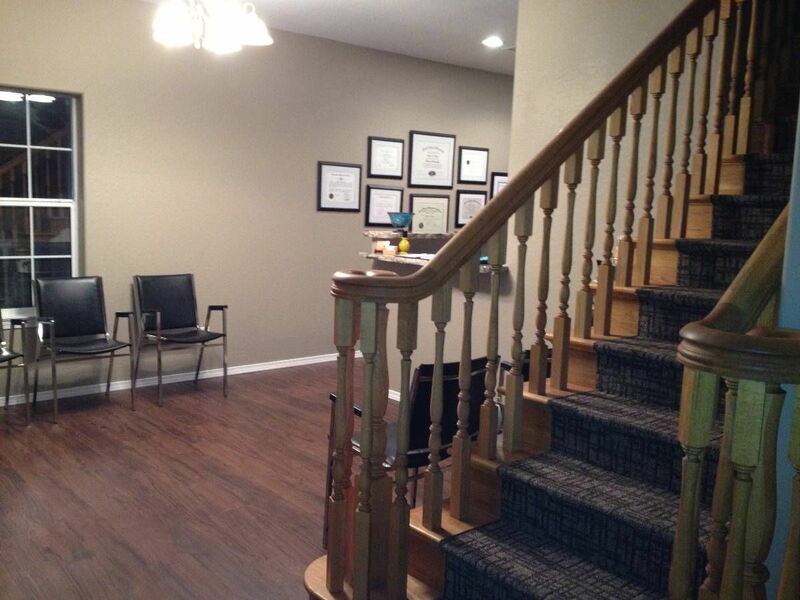 Dr. Robert Bowen has been providing care to the Tri City area for over 16 years. 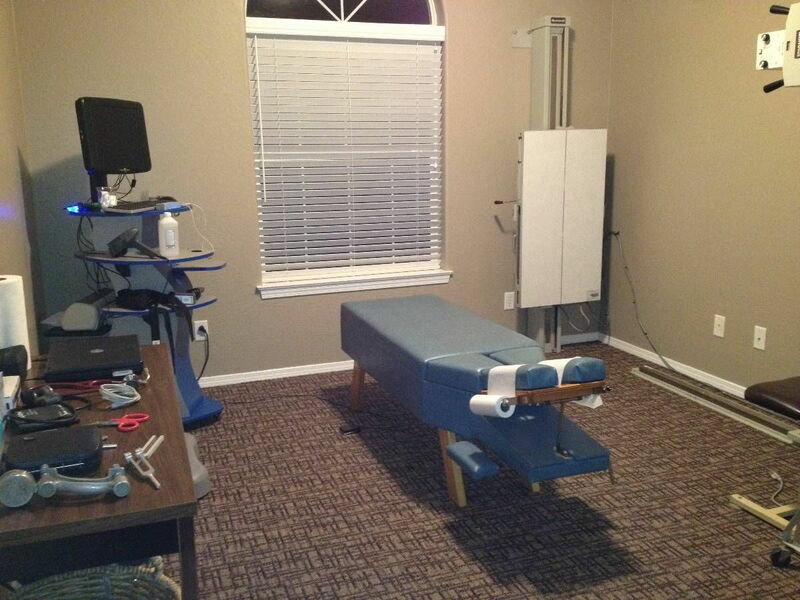 Patients seeking treatment at Bowen Chiropractic and Wellness Center with Dr. Robert Bowen are assured of receiving only the finest quality care through the use of modern chiropractic equipment and technology. 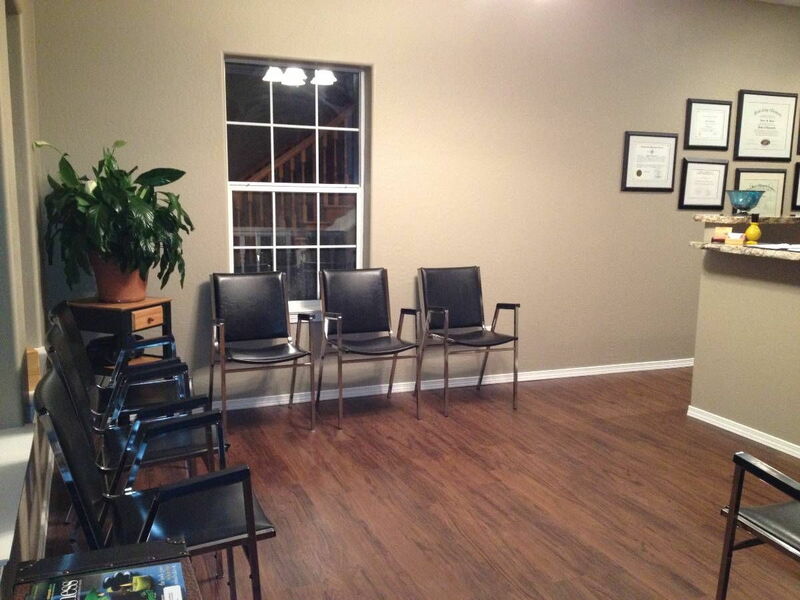 Dr. Robert Bowen and the staff have a genuine concern for your well-being! We offer many state of the art services. 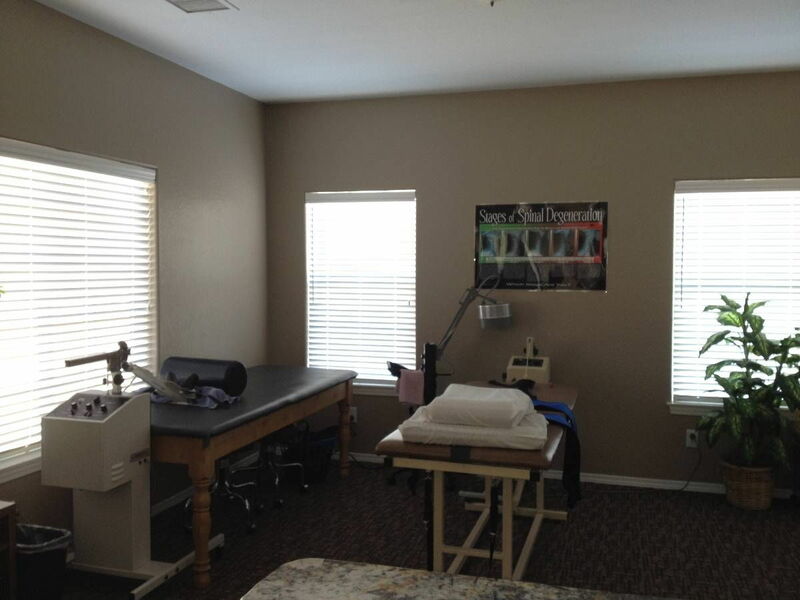 Dr. Bowen also does many types of manipulation and muscle work. Unlike conventional medicine, which focuses on attempting to treat disease once it occurs, Bowen Chiropractic and Wellness Center emphasizes improving your health in an effort to reduce the risk of pain and illness in the first place. Most people would rather be healthy and avoid illness, if they could. 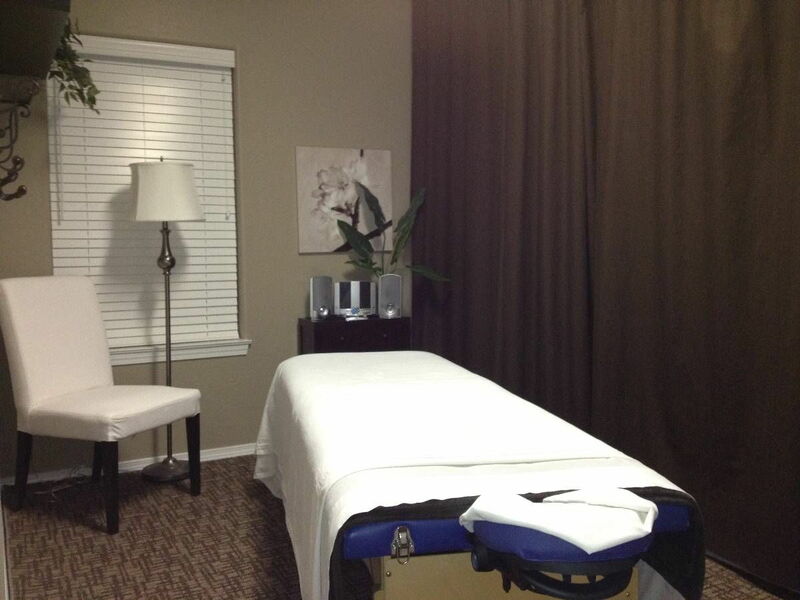 This is one of the main reasons for the big surge in the popularity of our Wellness Center! 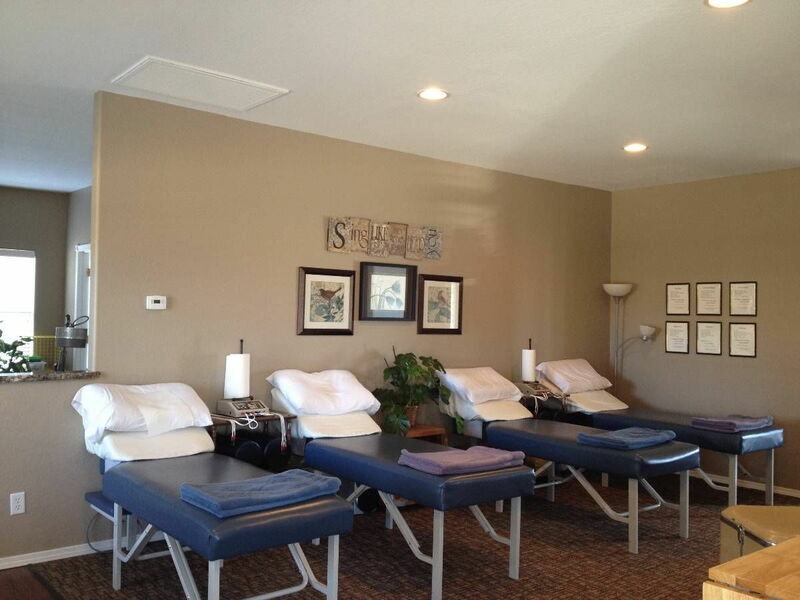 We offer an approach to your wellness focusing on: muscular and spinal issues, stress factors and even your nutrition. 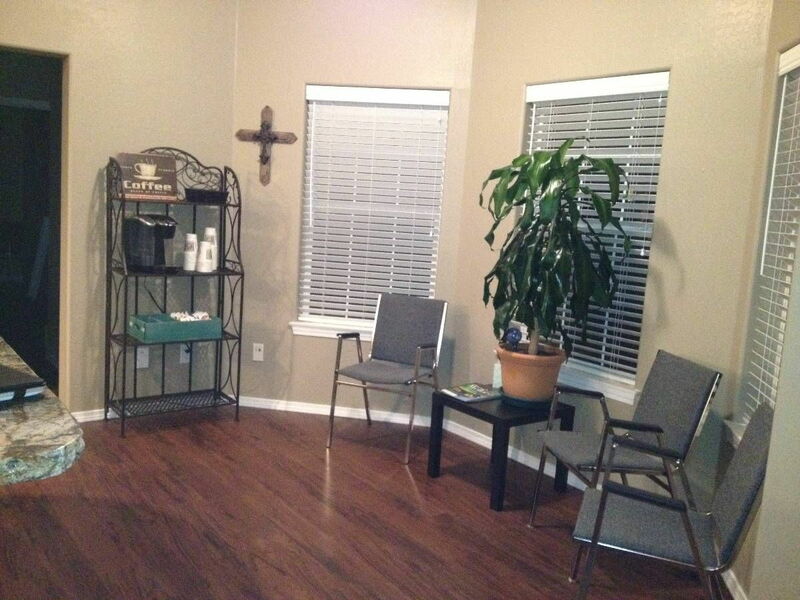 We have in place a knowledgeable and friendly staff, state of art therapy modalities and a Doctor that is attentive and focused on your wellness. "I feel like a part of the family when there. The staff is amazing and Dr Roberts always makes me feel like I am important, my concerns are real and he is willing to help. Thank you all!" "This practice is awesome. All the staff are brilliant - friendly and knowledgeable. 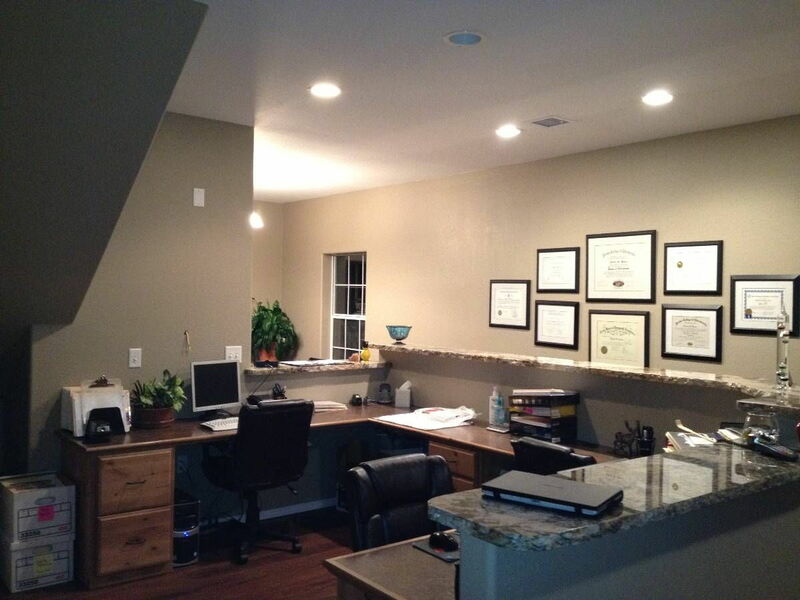 The office is very well managed and Dr Robert is professional, friendly and an excellent clinician."